Jermuk has always been one of the most popular tourism destinations in Armenia. It is famous for its breathtakingly beautiful nature, healing mineral waters and sanitariums with different kinds of medical treatments and procedures. 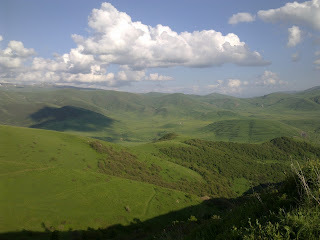 However, just like many other places in Armenia, Jermuk was also known mainly to Armenians. Few people outside Armenia had ever heard about the miracles of Jermuk. Fortunately there are people caring for the “well-being” of our natural treasures. 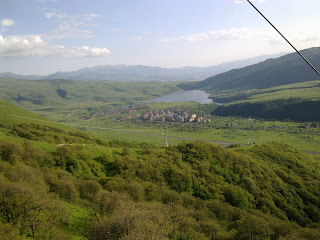 In 2007 in the framework of a government-financed project a 1000 meter-long ropeway was constructed in Jermuk town. The ropeway works all year round. 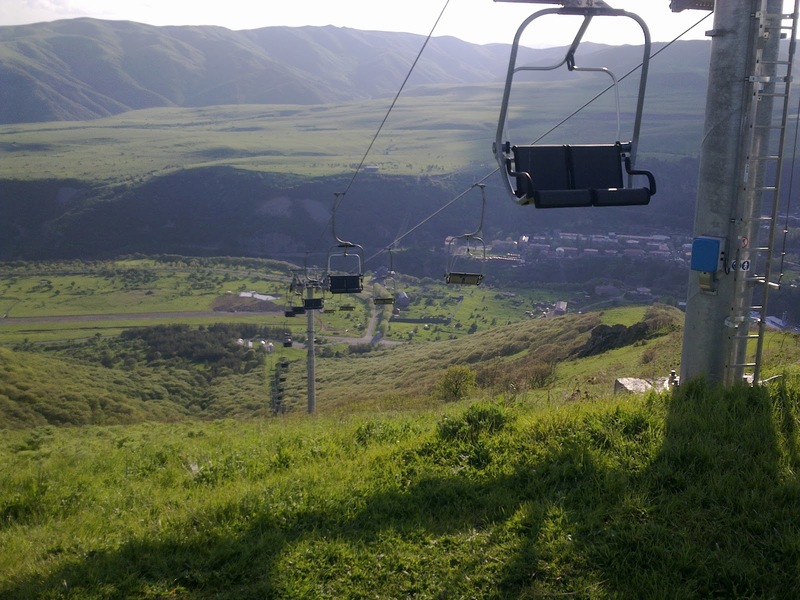 It will take you 2480 meters high, from where you can rent skis or snowboards in winter and enjoy the winter spirit of Jermuk. There are two skiing roads – 1450m and 1550m. The ropeway meets all international standards and is being checked and upgraded every year. The price of the ropeway ticket is 1000 AMD (about $2.5), you can also buy a 6000 AMD ticket for the whole day. The ropeway is not the only “driving force” that brings tourists to Jermuk. It just serves as a bridge between the people and the miracles of nature.